Click on the bios below to learn more about who we are. 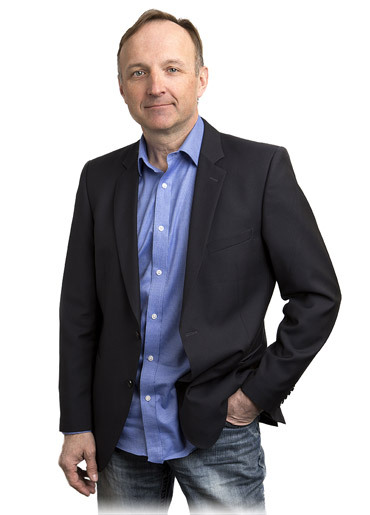 Dr. Ulsifer graduated from the University of Waterloo as an optometrist in 1990, where he was acknowledged for several awards in clinical achievement, including the Ontario Association of Optometrists Award for Excellence in Patient Management. After graduating, Dr. Ulsifer became one of the founders and the managing partner of Northern Vision Centre, which developed into one of Canada’s largest independent optometric practices. Dr. Ulsifer has also been involved at the executive level within the Alberta Optometric Association, Rotary, the Alberta Freestyle Ski Association and the Grande Prairie Chamber of Commerce. 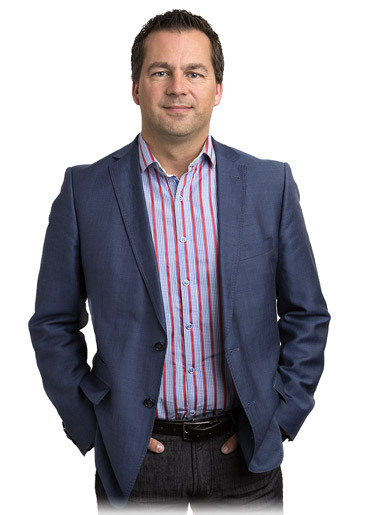 In 2008, Dr. Ulsifer oversaw the creation of FYidoctors, which still stands as the largest business merger in Canadian history in terms of the number of companies involved. He was awarded the Ernst and Young Emerging Entrepreneur Award for Western Canada in 2008 and the Prairies Entrepreneur Award in 2012. 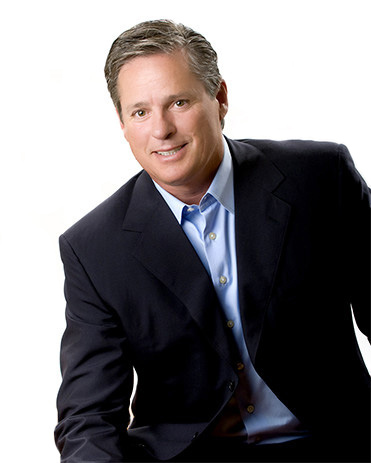 Dr. Alan Ulsifer currently serves as CEO & Chairman of the FYidoctors Board of Directors. 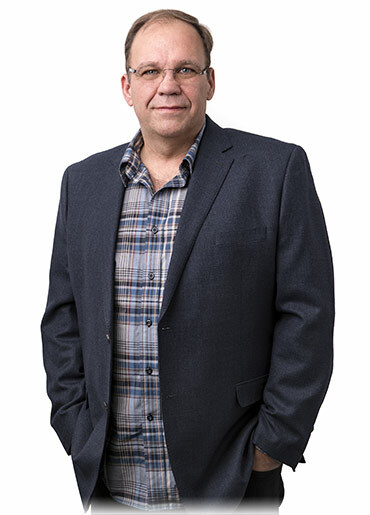 Dr. Degelman was born and raised in Melfort, Saskatchewan and obtained a B.Sc in Anatomy at the University of Saskatchewan, later receiving a Doctorate of Optometry from the University of Waterloo in 1992. During his 23 years of practice, Dr. Degelman has been instrumental in the building and management of clinic locations in Melfort, Prince Albert, Saskatoon and La Ronge. Dr. Degelman also served with the Saskatchewan Association of Optometrists for six years, holding positions as Negotiations Chair and College Registrar. As one of the original founders of FYidoctors, Dr. Degelman has sat on the Board of Directors since it formation in 2008. He was previously a member of the Audit Committee but currently sits on the Governance & Compensation Committee. 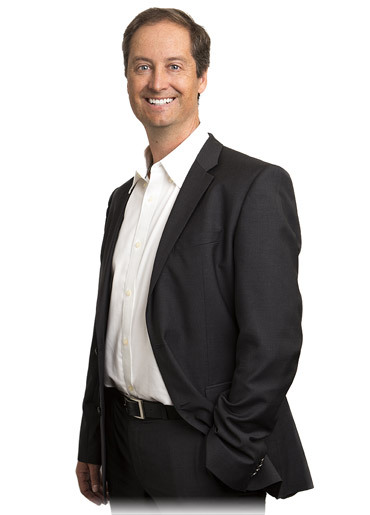 Dr. Mastronardi completed his Doctor of Optometry Degree from the University of Waterloo in 1996. Since graduation, he has worked in Windsor, Ontario where he and his five partners have grown their practice into a busy 5,500 square foot facility and now work with a dedicated team of over 20 employees. 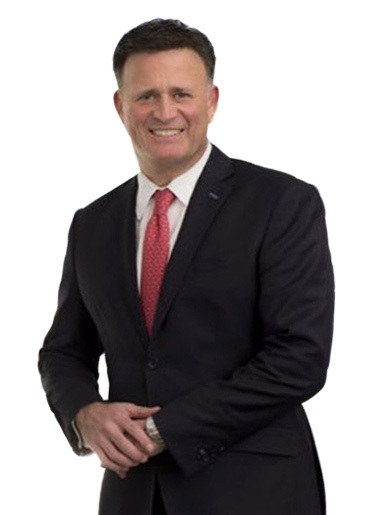 Dr. Mastronardi was previously elected to the Ontario Association of Optometrists Board of Directors in 2005, and went on to serve as President from 2009 to 2011 and subsequently, served as the Ontario representative on the Canadian Association of Optometrists. Dr. Mastronardi was elected to the FYidoctors Board of Directors in 2012 and has served on both the Governance & Compensation and Audit committees. 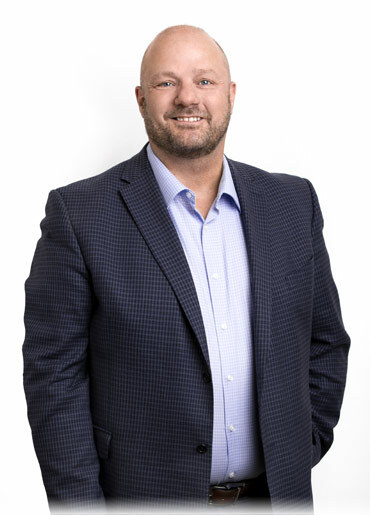 Michael Ross is a graduate from the University of Alberta, and is a Certified Management Accountant (CMA), Certified Management Consultant (CMC), Certified Human Resources Professional (CHRP) and Institute of Corporate Directors certified (ICD.D). Mr. Ross retired as CEO of Conroy Ross Partners in 2012. As an Ernst Young Partner he held many roles including National Managing Partner (Canada) of middle market and entrepreneurial consulting. In addition to sitting on the FYidoctors Board of Directors, Mr. Ross also sits on Boards for AutoCanada, Fountain Tire, Camex Equipment Sales & Rentals Inc., Norseman Group Ltd., Systems Integrity Management Solutions, Inc. (Houston, TX) and the University of Alberta. Dr. Meckelborg graduated as an Optometrist from the University of Waterloo in 1993 and later completed a certificate in ocular therapeutics at Northeastern State University at Tahlequah, Oklahoma. He went on to practice in Edmonton and Calgary before acquiring his first practice in Airdrie. 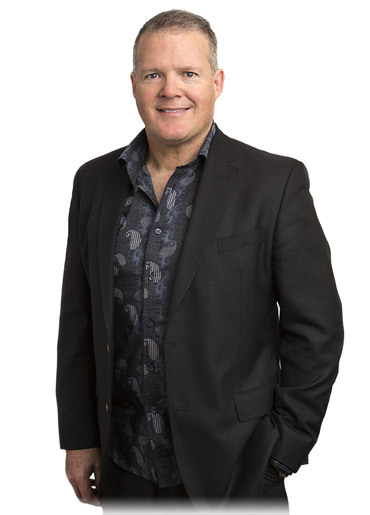 Craig was later elected onto the Alberta Association of Optometrists Council and started a practice in McKenzie Towne, Calgary, which was one of the first to join FYidoctors as a bannered location. 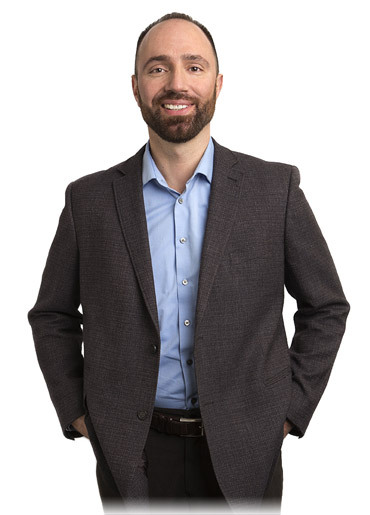 Craig continues to be active in the Alberta Association of Optometry political action committee, and is now serving his second term on the FYidoctors Board of Directors. Arlene Dickinson, owner and CEO of Venture Communications, a company she grew from a small, local firm to one of the largest independent agencies in Canada, is also the CEO of District Ventures and Youinc.com; companies all aimed at helping market, fund and grow entrepreneurs and entrepreneurial companies. 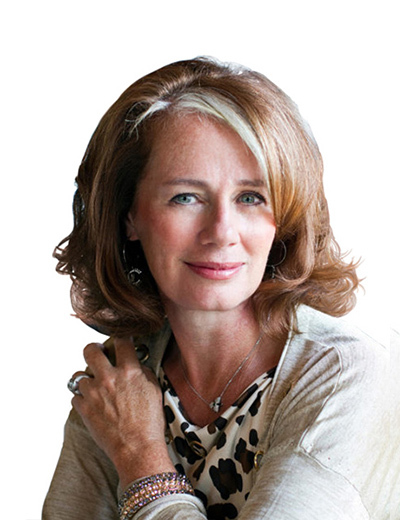 She is a two times best-selling author, accomplished speaker and is best known to Canadians as one of the venture capitalists on the award-winning CBC series Dragons' Den. Arlene's leadership has been recognized with honours including Canada's Most Powerful Women Top 100, the Pinnacle Award for Entrepreneurial Excellence, as well as PROFIT and Chatelaine's Top 100 Women Business Owners and, is a Marketing Hall of Legends inductee. She is an Honorary Captain of the Royal Canadian Navy and the recipient of honorary degrees from Mount Saint Vincent University, Saint Mary's University and the Northern Alberta Institute of Technology. Arlene sits on the Leadership Council of the Perimeter Institute for Theoretical Physics, several boards including the Omers Venture advisory board, and is the proud recipient of The Queen Elizabeth II Diamond Jubilee Medal. A transformational leader with experience as president and CEO in both private and public companies. Known as a visionary with a keen ability to build high-performance cultures and cultivate customer service excellence. Proven track record of forging impactful relationships with business alliances, franchisees, employees and customers a leading to significant business results. Experienced in influencing change and process improvement and a complex environment, driving a focus on accountability and execution. President and C.E.O. AMJ Campbell Van Lines, Mr. Bowser joined AMJ as Managing Partner and Vice President in 1992. Appointed Executive Vice President of AMJ Campbell in 1996, and appointed Executive Vice President of Corporate Development for the parent Public Company Camvec in 1997. Appointed President and C.E.O. of Camvec Corporation in September 1999. Mr. Bowser has overseen the growth of AMJ Campbell since his appointment as President from $ 34 million in 1997 to over $ 200 million today. He has led the successful acquisition of six moving companies as well as the launch of several new product lines, such as AMJ Self Storage and AMJ Shredding, AMJ Home Delivery, and AMJ Express Vault. AMJ Campbell currently operates multiple Business Divisions in 50 locations across Canada, with over 2800 employees. In 2003 Mr. Bowser led a Management buyout of the Public Company and successfully took AMJ Campbell private during a hostile takeover. Prior to joining AMJ Campbell, Mr. Bowser held various management positions with the Bank of Nova Scotia from 1985 through 1992. Mr. Bowser received his education at St. Mary’s University in Halifax, Nova Scotia and Wilfrid Laurier University, Waterloo, Ontario. Mr. Bowser has two daughters attending university and lives in Port Credit, Ontario. He is a licensed pilot as well as an avid golfer and hockey player. 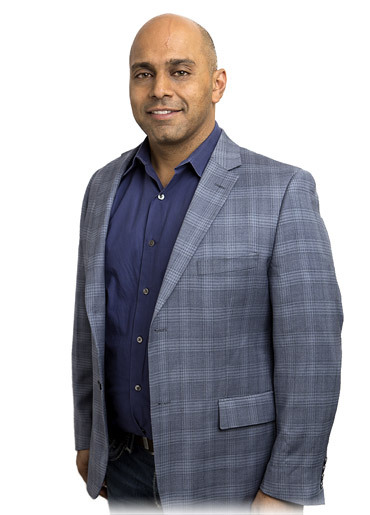 Mr. Bowser has been featured on CBC’s “Back to the Floor”, City TV, CNN Balance with Dr. Gupta, The National Post, Globe and Mail, Business Edge, as well as many other business magazines and newspapers. Dr. Winston Koo is a graduate of the University of Waterloo where he earned his Bachelor of Science (Hons) and Doctor of Optometry degrees. Dr. Koo established the College Park clinic in 1993 and the Commerce Court office in 2010. He is the Lead OD for both downtown Toronto locations. He is one of the original founders of FYidoctors and was part of the management team in the early days of the company. He was involved in development of the strategies associated with our private label frames, board management and vendor relations. Dr. Koo has served on numerous advisory boards and panels for the contact lens and laser eye surgery industries. He acts as a clinical consultant for several multinational pharmaceutical companies. Joanne Nemeroff is an international retail leader who has led the revitalization, reconstruction and growth of well-known brands such as La Senza, Penningtons and Spring. Joanne has also implemented best practices across three divisions of Limited Brands International and provided retail strategy for Mark’s. A bilingual Corporate Director and frequent business traveller, Joanne currently serves on the board for Bently Leathers and Destination Centre-ville in Montreal. Drawing on her financial expertise and career P&L responsibility, Joanne brings strategic oversight and insights that benefit the bottom-line. She works collaboratively with founders, executives and employees to maintain positive growth and employee relations. She is currently the retail architect behind the ongoing integration of Holt Renfrew and Ogilvy in Montreal. Joanne has led sourcing, buying, and franchisee trips to international locales ranging from Europe, Asia to the Middle East – all with a strong sense of urgency balanced with effective management. 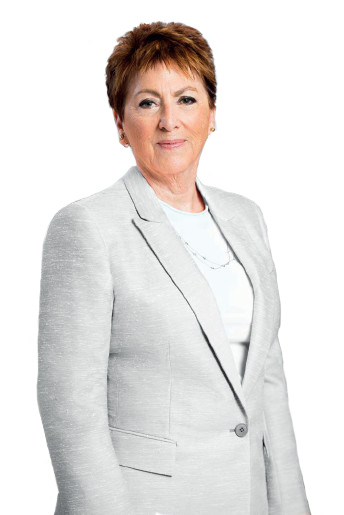 She also serves on the board for Weizmann Canada. Dr. Michael Naugle acquired his Bachelor of Science Degree with honours from the University of New Brunswick. He then attended the University of Waterloo where he received his Doctorate of Optometry with honours in 1992. Since 1996, Dr. Naugle has served on the Council of New Brunswick Association of Optometrists, including two years as President from 2000-2002. Since 2010, he has also served on the Board of Directors as Chair of the Canadian Coalition of EyeCare Professionals. In his current role as VP, Optometric Partnerships, Dr. Naugle has served as Vice Chair since 2008, as well as Chairman of the Governance & Compensation Committee, Vice Chairman of the Advisory Committee, and Chair of the Nominating Committee of the Advisory Committee. With an extensive 30-year career as a Doctor of Optometry, Dr. Kelly previously served on the Saskatchewan Association of Optometrists Council as President and Registrar. He was also the Minister's representative on the Health Assessment Board, and is a past Saskatchewan Association of Optometrists President's Award recipient. Dr. Kelly also spent a decade as a director for Horizon Laser Vision Center, six years as a Senator for the University of Regina, and has also served as a consultant and lecturer for several pharmaceutical and contact lens companies. Dr. Kerby Kelly is the Chair of FYidoctors' Advisory Committee and been on the Board since its inception. In 2008, Dr. Ulsifer oversaw the creation of FYidoctors, which still stands as the largest business merger in Canadian history in terms of the number of companies involved. He was awarded the Ernst and Young Emerging Entrepreneur Award for Western Canada in 2008 and the Prairies Entrepreneur Award in 2012. Dr. Ulsifer currently serves as CEO, President and Chair of the FYidoctors Board of Directors. Imran Gulam obtained his Bachelors of Commerce degree from the University of Calgary and articled at PricewaterhouseCoopers where he obtained his Chartered Accountant designation. He later achieved a Master’s in U.S. Tax from Golden Gate University in San Francisco. Imran joined FYidoctors in September 2014, bringing a variety of financial skill sets, including budgeting, forecasting, tax and treasury proficiency, as well as past experience as the CFO of a publicly listed company. Darcy Verhun obtained an MBA from the Richard Ivey School of Business after 10 years as a tax and audit professional. Since then he has had a progressive career as a business advisor and coach at the Executive and Board levels. During his career, Darcy has held senior leadership roles at Ernst & Young, Grant Thornton and Cap Gemini. Darcy has been recognized as a Fellow of the Chartered Professional Accountants and was a founding Director of The Calgary Homeless Foundation. He volunteers today as a Director of HomeSpace Society, which is intent on increasing housing for vulnerable Calgarians. Darcy oversees core company functions and works closely with the management team to contribute to FYidoctors' high-performance culture through enhanced leadership skills, accountability, and team effectiveness. Karli has seen a progressive career in sales and marketing, gaining a spectrum of experience across boutique, entrepreneurial-type organizations to large scale corporations including the likes of Xerox and Novartis Pharmaceuticals. Prior to joining FYidoctors, Karli saw great success as Brand Manager for Novartis’ largest selling pharmaceutical product, followed by the unique opportunity to oversee and grow the business for a Montreal based, healthcare marketing agency. 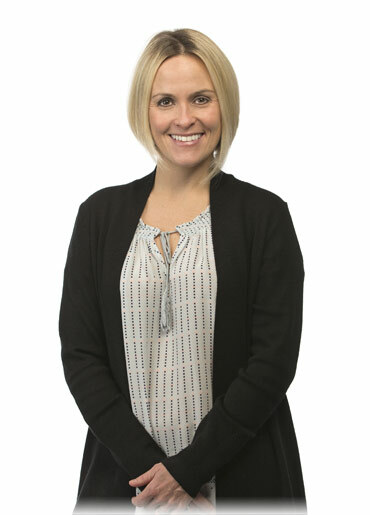 Karli joined FYidoctors in March of 2010 as Director of Marketing and has since transitioned to VP Brand Development and most recently to VP Corporate Initiatives. Karli works closely with the Senior Executive Team to craft and implement corporate strategy and operational initiatives in pursuit of FYidoctors dream to lead the evolution in eye care. 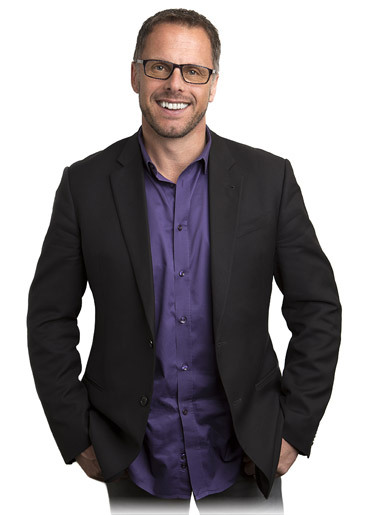 Scott Shaw is an experienced professional with the optometric industry. 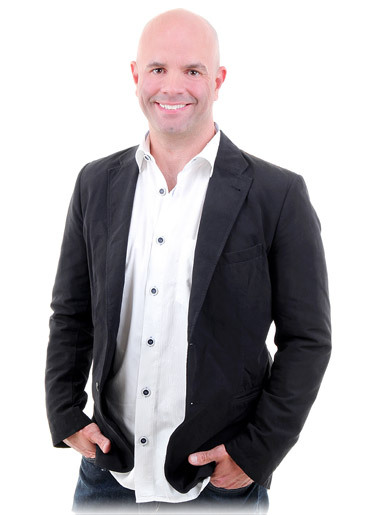 Prior to joining FYidoctors, he spent eight years with CIBA Vision Canada, starting as a sales rep before being promoted to National Account Manager; a role which involved working with large Canadian optometric groups, including DEN, Iris and FYidoctors. 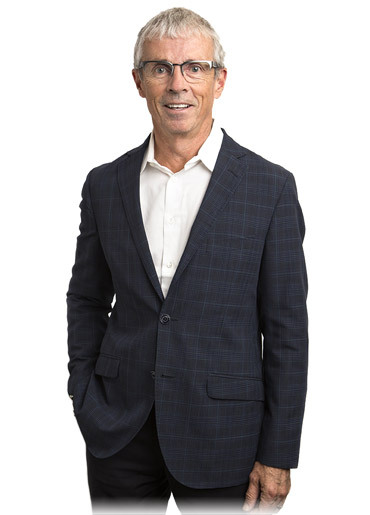 During his time at CIBA, Scott also managed the Lens Care business, working with retailers such as London Drugs, Pharmasave, Overwaitea Foods and Safeway. Scott officially joined FYidoctors in October of 2008. In his current role he communicates and coordinates with FYidoctors employees, suppliers and partners, in addition to advising on acquisitions and new clinic rollouts. Terry is a business and financial professional with over for 25 years of experience working in the banking industry for companies including the Alberta Treasury Branches and CIBC. After leaving the banking sector, Terry would later go on to become the Manager of the Northern Vision Centre optometry practices. Since joining FYidoctors, Terry has been instrumental in transitioning new practices within FYidoctors and currently manages numerous other internal and external programs. He is also heavily involved in the organization and management of the Regional and Practice Coaches in order to further streamline communications and patient care at all FYidoctors locations. Kevin joins FYidoctors with over 20 years of experience in IT leadership. 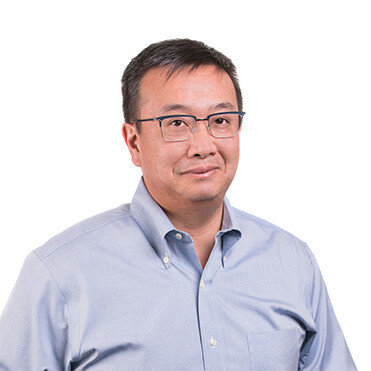 Building IT shops from the ground up to over 90 cross-functional team members, and successful project management and implementation of mission critical multi-million dollar corporate initiatives are among his accomplishments. He brings business knowledge in the healthcare, insurance, transportation and government sectors, including practical experience in the areas of privacy and security – particularly as they apply to the interoperable Electronic Health Record initiative in Canada. He became part of the FYidoctors IT team as VP of Innovation and IT in January of 2016. Kevin is working closely with the team to improve the overall utility and value of our IT hardware and software assets and services, putting a heightened focus on customer experience, capitalizing on new technologies, mindful organizational change management, and team building. Kevin was born and raised in BC, and enjoys his time in our Ophthalmic Laboratory in Delta, BC. 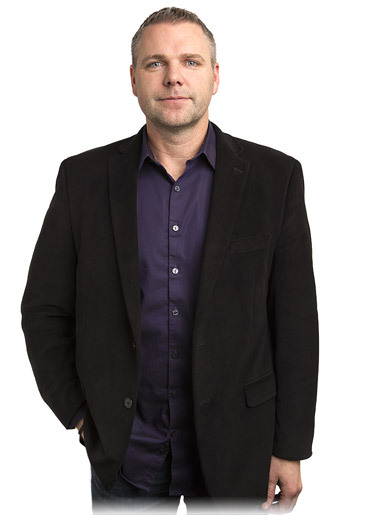 Dr. Frédéric Marchand graduated from the University of Laval in 1996 with a BAA in Marketing and Finance. He later graduated from the University of Montreal in 2001 as an Optometrist and soon joined the Marchand Optometry family business, becoming the only third-generation optometric company in Quebec. Under his leadership, the Marchand Group grew from 30 to 70 locations before joining FYidoctors in 2015. 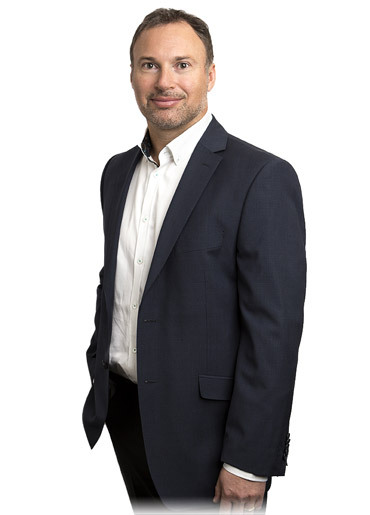 Frédéric is actively involved in the Assocation des Optométristes du Québec (AOQ) and is currently Quebec’s elected representative on the Canadian Association of Optometrists (CAO). He is also president of the Financing Committee for the School of Optometry and an active member of the Montreal Business Club; a private group of business leaders from Quebec. In 2012, Frédéric received the title of “Bâtisseur” from the University of Montreal for his overall contribution to the profession, and for his role as a founding partner of “Centre Oculaire de Quebec”; a new and innovative partnership model between Optometry and Ophthalmology. Nancy Morison is the VP of the FYidoctors Ophthalmic Lab located in Delta, BC. Delivering on the FYidoctors DNA of ‘Enhancing Life’, Nancy and the team are focused on the daily manufacturing and shipping of 1400 pairs of the most technically advanced glasses and supporting the clinics and ultimately the patients as FYidoctors provides the best care and experience in the industry. Before joining FYidoctors, Nancy was the Chief Operating Officer of SPUD.ca (Sustainable Produce Urban Delivery) head officed in Vancouver, BC. Nancy joined SPUD in 2015 to support the rapid business growth and provide expertise and experience in ecommerce. SPUD supports online grocery with unique ecommerce features like Standing Orders and Fresh Harvest Boxes, has five local market/cafes and delivers local and organic groceries to more than 7,000 customers weekly. Previous to SPUD, Nancy held various operational based roles at Clearly Contacts Inc (Clearly.ca). Starting with Clearly in 2003 when it was a $20M US focused contact lens e-retailer, Nancy as VP of Operations, was a key member of the management team that grew the company to a $215M global optical omni-channel retailer. She was also part of the merger team that sold the business to Essilor International for $443M in 2014. Known for getting a distribution center live in one week, for successfully combining the optical and grocery industries with ecommerce distribution, for creating a customer first attitude and an operations team mantra of ‘good to great’ that has delivered industry leading net promotor scores (NPS). Nancy’s informal and genuine leadership style has mentored many individuals on various Operations teams from entry level roles to managers and directors. Her success has been the result of focusing on corporate culture to ensure first that each employee has the same core values and working towards the same targets and objectives. She is equally proud of her team as she is of their accomplishments. She is a graduate of the University of British Columbia in the field of Human Kinetics with a specialization in leadership and coaching. Nancy was a finalist in the 2013 YWCA Women of Distinction Awards in the Business and Professions category. With experience at i2 Technologies as a Product Manager and at Loomis Courier Service (now Loomis Express/DHL), Nancy’s background in small pack express logistics and system and software development, provides the backbone for her success in fast paced, high growth e-commerce environments. Nancy and her husband are proud parents of two teenage boys and their personal time is spent volunteering in the various amateur sports in which their kids participate. Weekends also find Nancy on the links, the slopes or on the ice, captaining her women’s hockey team to wins or just ensuring that everyone is having a good time.